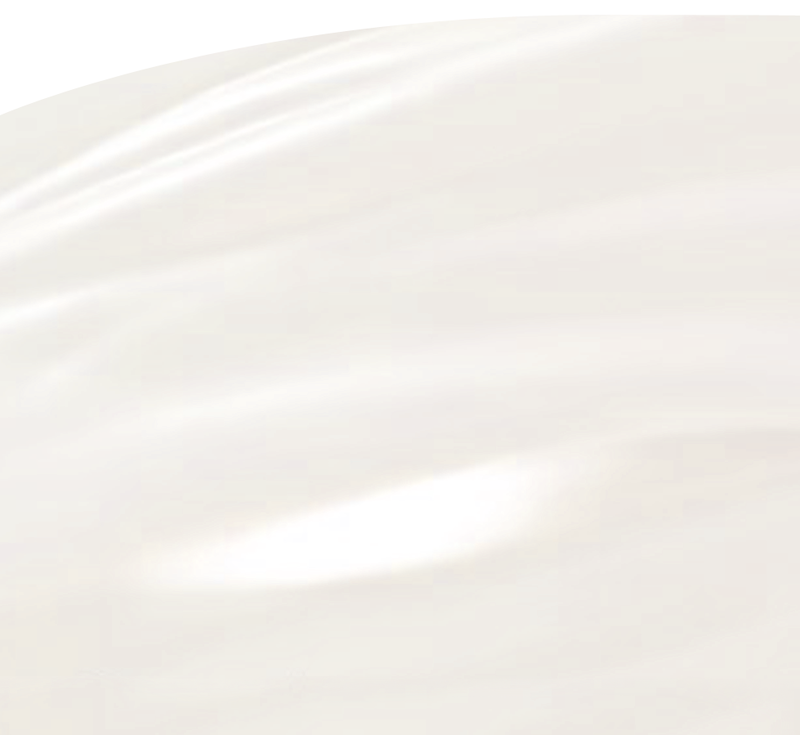 We are very happy to have added Rindi to our breeding program. She was conceived in Sweden but her mom TouTou was sent to the United States pregnant. We were fortunate enough to be able to whelp the litter and keep a puppy. We would like to thank Clussexx and Don's kennels for allowing this to happen. 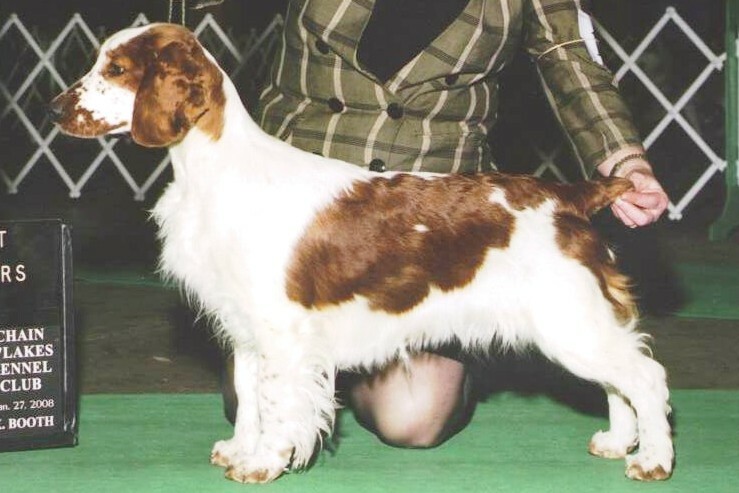 Rindi herself has had a wonderful show carrier going Best in Puppy Sweepstakes at American Spaniel Club as well as Reserve Winners at American Spaniel Club. She went Reserve Winner and Best Bred By Exhibitor at the Nationals in 2008. 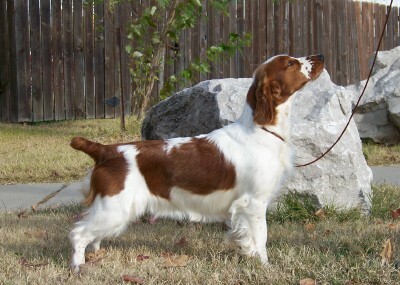 She was bred to Gator in 2010 and Baxter in 2011. 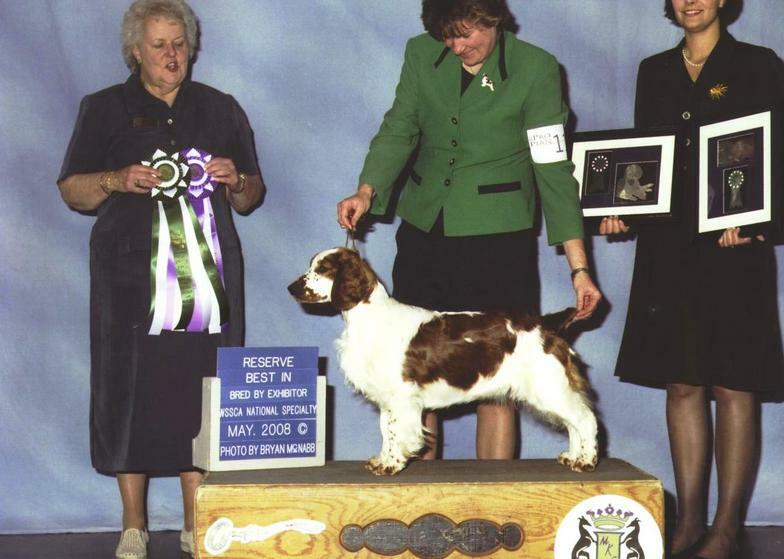 Rindi easily finished her Championship, which included Best in Puppy Sweepstakes and Reserve Winners at American Spaniel Club, Reserve Winners and Best Bred By Exhibitor at the National Specialty. Her gift to us was in the whelping box, where she produced some outstanding show dogs, and is a huge part of the future of our breeding program. 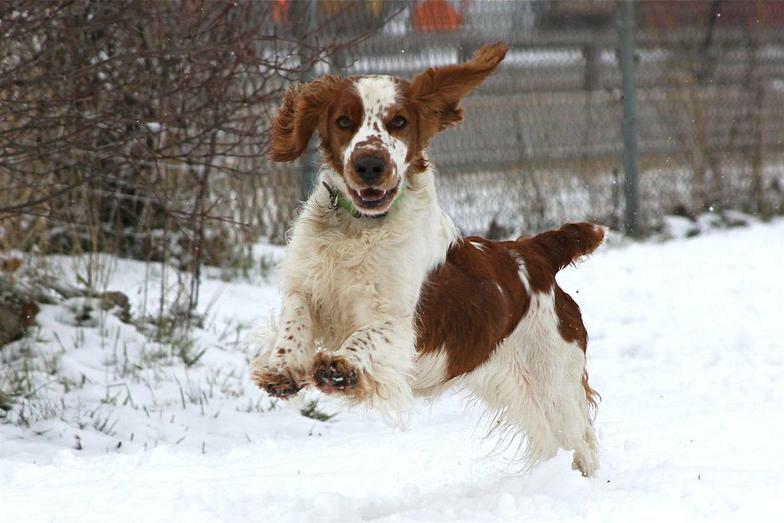 Rindi's daughter's include Ali - Reserve Best In Show GCH Rolyart's Tale-Gator, Nola - National Specialty winning GCHB Rolyart's It's My Party and Rookie - CH Rolyart's Ready to Play. Rindi produced 8 champions as well as many wonderful family companions. 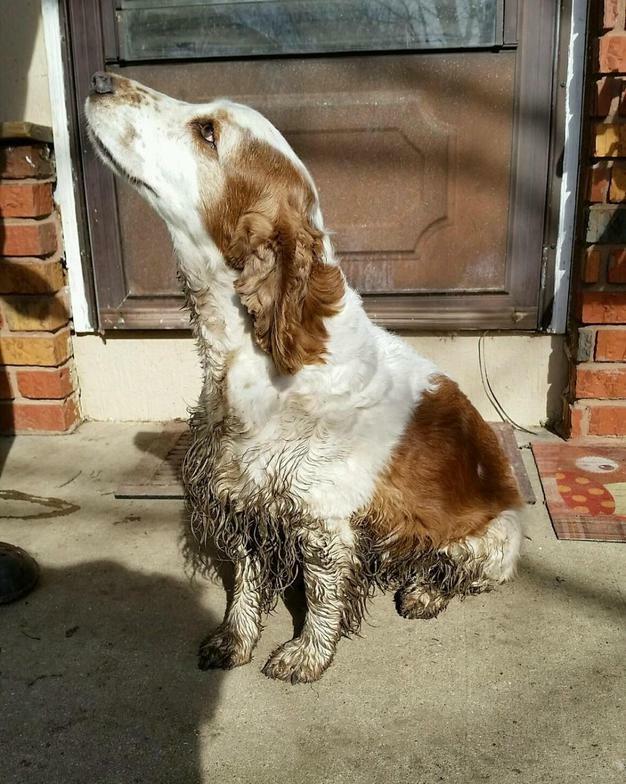 She retired from our crazy house to live with Cindy's parents, where she spent her time warming the couch and chasing bunnies. Most every evening she could be found getting fed cheese by Mike, Rick or Angie. Her loss has left a hole that will never close.